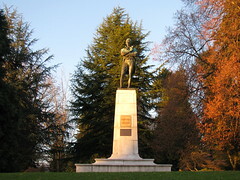 The same Robert Burns statue in Vancouver's Stanley Park can also be seen in other Canadian cities + Paris, Australia and Belfast. Paris in the 1940s, to prevent it falling into the hands of the Nazis. 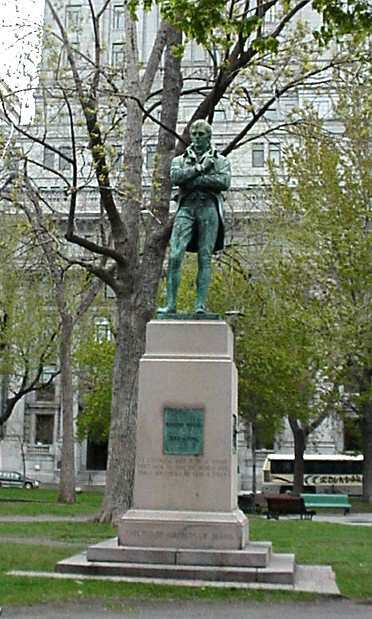 This entry was posted in Main Page, Robert Burns & Burns poetry on December 11, 2008 by Todd.